Come, celebrate the resurrection of Jesus. Be a part of our next sermon series, by creating art to communicate and express the truths that we'll be learning. We will be praying these prayers together as a church throughout the day today and tonight at the High Point Church prayer meeting. 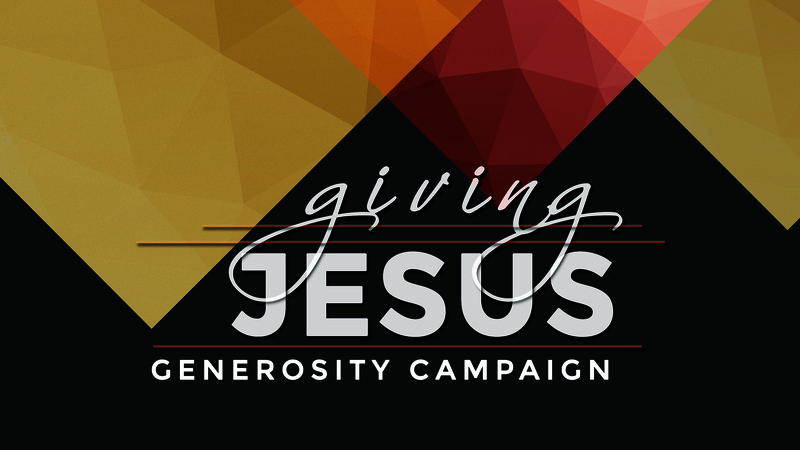 How can you give Jesus this season? 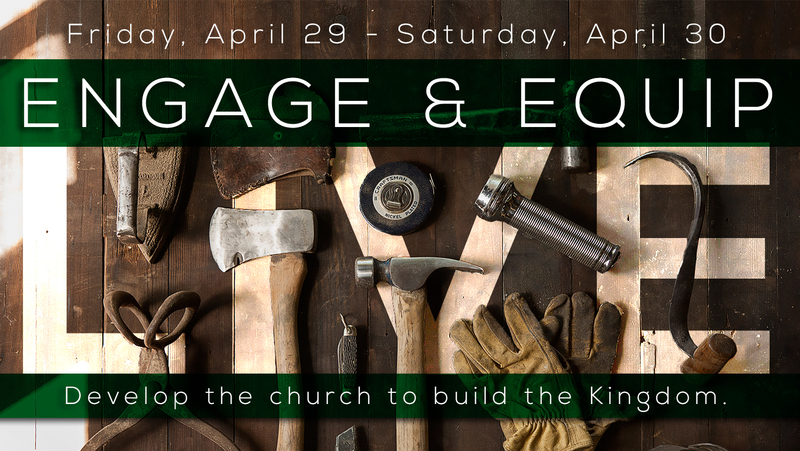 We have opportunities to provide Bibles for international students, buy gifts for preschoolers, give warm clothes to those in need in our community, and more.